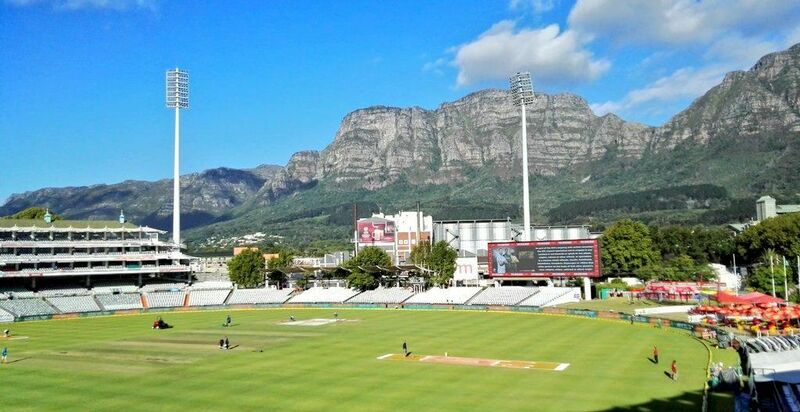 Spend 'New Year' in Cape Town, SA in January 2020 on our fantastic England vs South Africa 2nd Test Cricket Match Tour. © 2019 Lamb Associates. All other material in this site is not owned by Lamb Associates , and is the property of its respective owner. Please enter your details and one of our event team will contact you regarding this event.